It’s common to see expats, travelers, and even locals spending most of their meals at restaurants and cafes. It’s not hard to find restaurants in Ho Chi Minh City that prepare food fast, responsibly, and affordably. On the other hand, the cost and time it takes to prepare healthy, organic food at home is higher than ever. 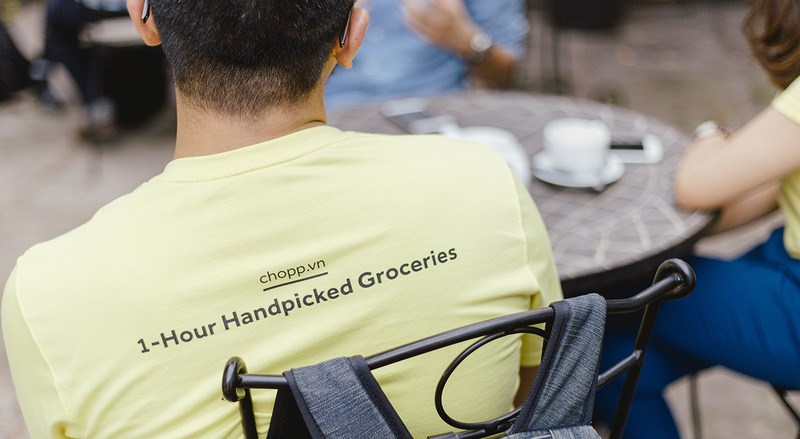 In search of solutions, the Vietcetera team spent the afternoon speaking with the team at Chopp, a new grocery delivery mobile app that hopes to solve this problem. 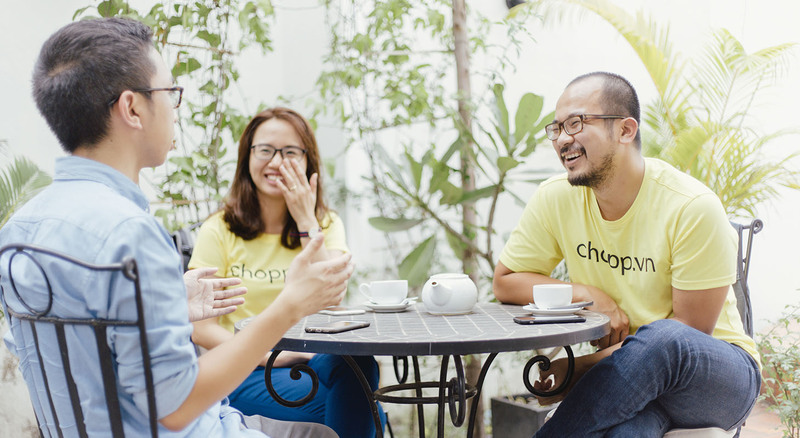 Started in November 2015, CEO Truong “T.” Nguyen and COO Duyen “Zoey” Nguyen share their thoughts on the food space and what their challenges are with growing the technology and operations behind Chopp. You can use referral code CP0B6K for 40,000VND of Chopp credits toward your first delivery. 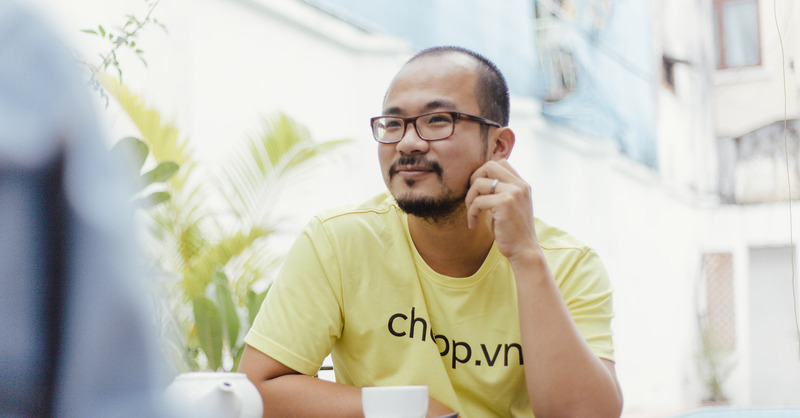 What does the food industry look like in Vietnam? Are we going to see a boom soon? We’re seeing a lot of attention and energy focused on making produce healthier, better, and safer. We see that in our grocery partners and our customers. Our partners go the extra yard to source the right suppliers with certificates and transparent processes. We see a lot of companies focusing on how to use technology to make that process more efficient. We’re looking at expanding our social impact programs in Saigon. We’re trying to connect with the disabled community to recruit them and train them skills about their lives. We’d like to give them the opportunity to impact their communities. People don’t value them enough for what they can offer to society. We’re also trying to develop partnerships with reputable brands and grocery chains. Finally we want to tell the story behind food and its nutritional aspects. Not enough Vietnamese study the impact of certain foods on their health. We also want to release recipes and fun-to-know informational guides about food to educate the consumer market. T, coming from a design background, what are some differences in design philosophy between Vietnam and America? Vietnam has historically not been known for good design programs or education. When I left Vietnam 15 years ago, there was no RMIT or design classes on UX/UI. A lot of the skill set was concentrated in illustration at the time. 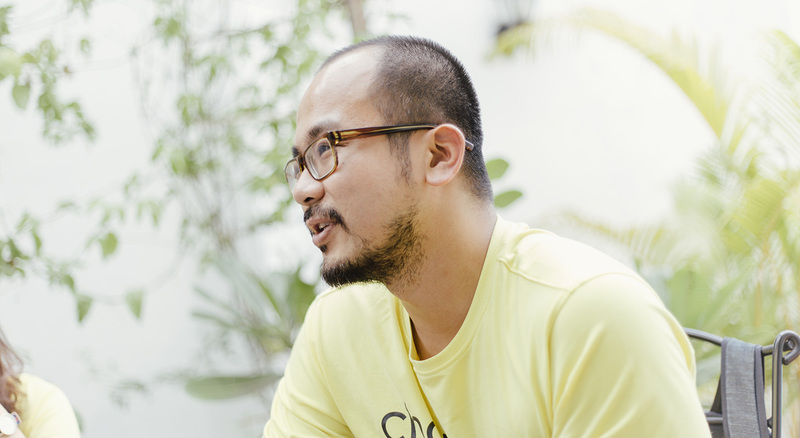 15 years later, you can find talented designers in Vietnam. However, many young designers lack the ability to collaborate well. The flaws of early designers are that they are so focused on their own design skills, they only focus on the final result. They don’t focus on the process of getting there and establishing the same understanding with other collaborators. They miss out on goals and deadlines because they don’t collaborate enough. What are the top five places to buy organic food in Ho Chi Minh City? My top five picks are Nam An Market, Organik, Sweets de Luxe, Deli Fresh, and Vinamit Organics. What are some things that people don’t know Chopp? We have a lot of customers asking about how things work. The concept of on-demand is new. Our service is so reliable, people are surprised when the service actually works, is on-time, and reliable. Our Chopper fleet: our shoppers are trained about choosing the products. We want to get the best products to the customers. Our delivery team must command a fluent level of English to communicate with our customers.